Thorough,friendly service. Worked for a couple of hours on a software issue and got it worked out. Great guys. Falls Church, Virginia is a beautiful place to live, work and visit. It is also convenient to Washington, D.C., one of the top tourist destinations in the country. Whether you make the area your home, place of work or are simply on vacation, you might suddenly find yourself with a broken iPhone, Google Pixel, iPad, tablet or computer. There is nothing more frustrating than finding that your favorite device is not working properly. What should you do? Luckily, there is a great solution for repairing these devices in the City of Falls Church! Located conveniently, half a mile east of Route 66 on West Broad Street. Convenient to Tysons Corner, Reston, Herndon, and McLean. uBreakiFix offers a number of repair services for your product. We offer service for iPhone, Google Pixel, Samsung, LG, Oneplus and other Android phones, Macs, PCs, many popular tablets and laptops, as well as video game systems. Every repair comes with a 90-day warranty and we offer free diagnostic testing to pinpoint the exact issue with your device. uBreakiFix started in 2009 in Orlando, FL. We now have over 270 stores and growing! So if you’re wondering if your device can be repaired, feel free to stop by uBreakiFix for our free diagnostic. 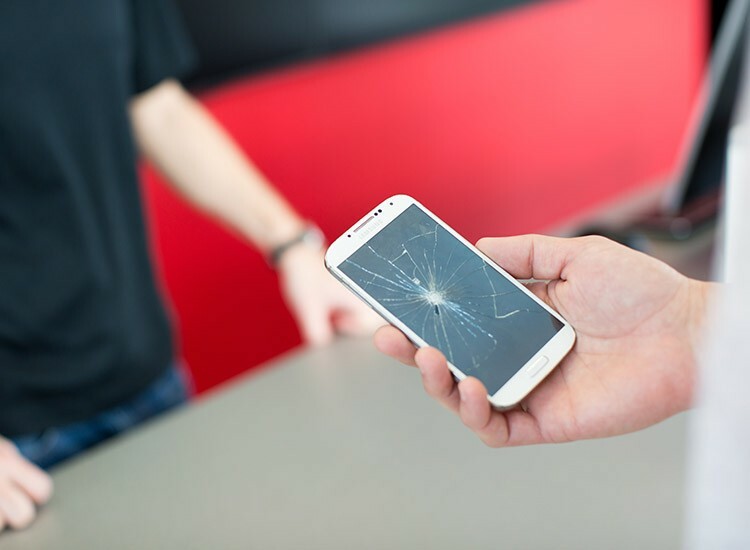 We know that you can’t be without your device for long, and that’s why most of our repairs can be done while you wait. Plus, if we can’t fix it, it’s free! So there is no reason to put off your repair any longer. Let us prove to you why we are the #1 repair company in the industry! Don’t spend another moment needlessly worrying about what to do with your broken device. 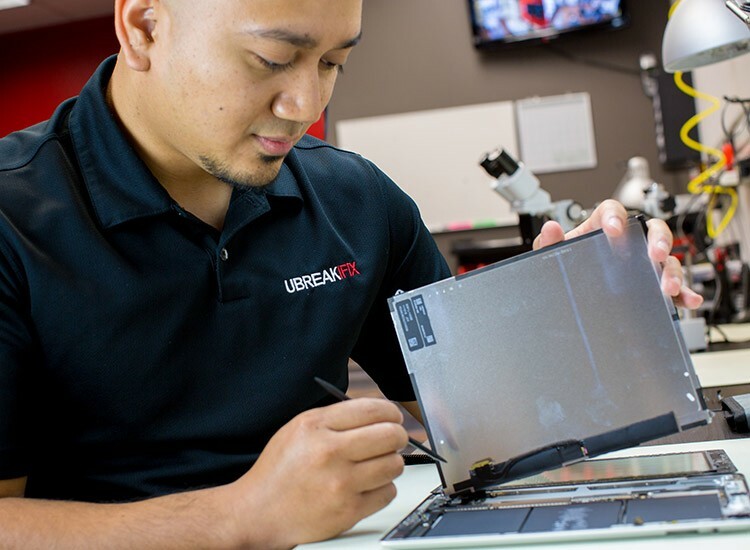 Whether you damaged your smartphone while riding your bike on the W&OD Trail, accidentally dropped your iPad in the pool, or need us to fix that hardware failure on your Xbox One so you can get back to your gaming, uBreakiFix is your best choice for electronics repair in the Falls Church area. We are conveniently located at 1071 West Broad Street, at the W&OD Trail overpass crosses West Broad at mile marker 7, and one mile from the West Falls Church Metro stop. Parking is available. Come in today or call 703-237-7539 if you’d like to make an appointment or have any questions. My name is Kyle Fisher. I was born and raised in Northern Virginia. I graduated from Pennsylvania State University with a degree in Mechanical Engineering. I love building and working on Personal Computers. I love upgrading the hardware of older slower machines. Troubleshooting software issues and blue screens of death are my specialty!